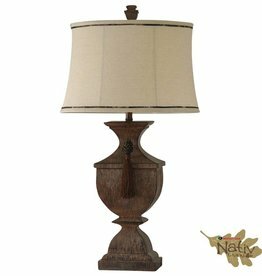 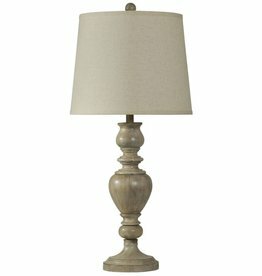 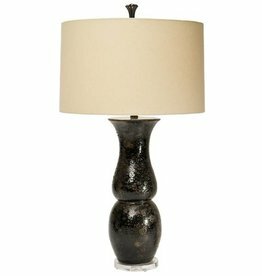 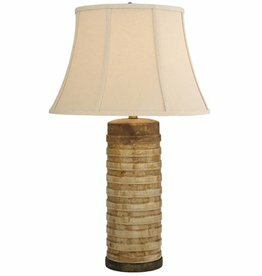 The appearance of natural woodgrain on the Landseer Table Lamp is only an homage to the forest, as the 32-inch tall lamp is actually made of hand-cast aluminum that has been treated to an antique brass finish. 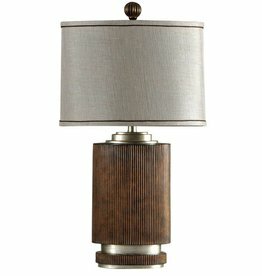 The swirling crevices that mimic tree bark provide a handsome textural element that reads as somewhat fabric-like from father away. 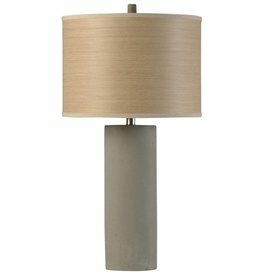 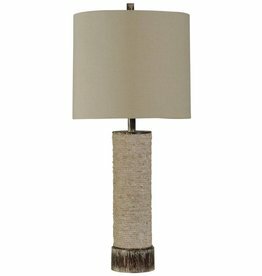 Capped by a neutral tan sand linen shade, this lamp brings an elemental flair to any spot in any room.